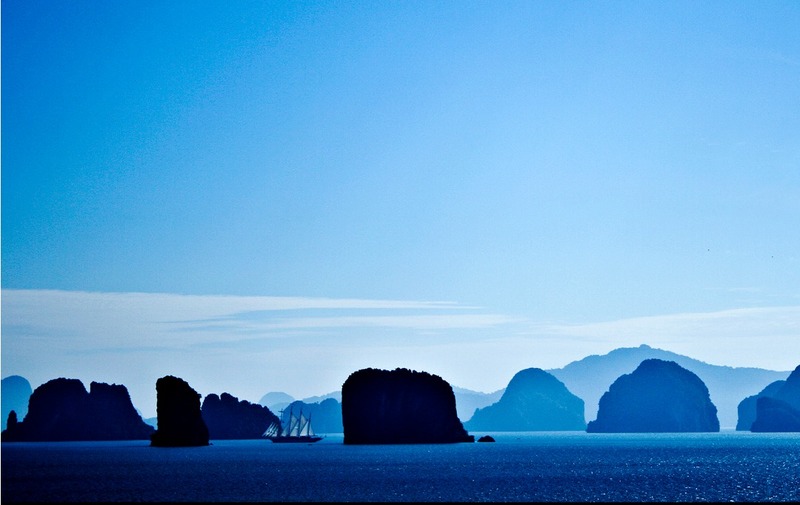 Find out where the best places are in Krabi province, including Railay and Phi Phi. 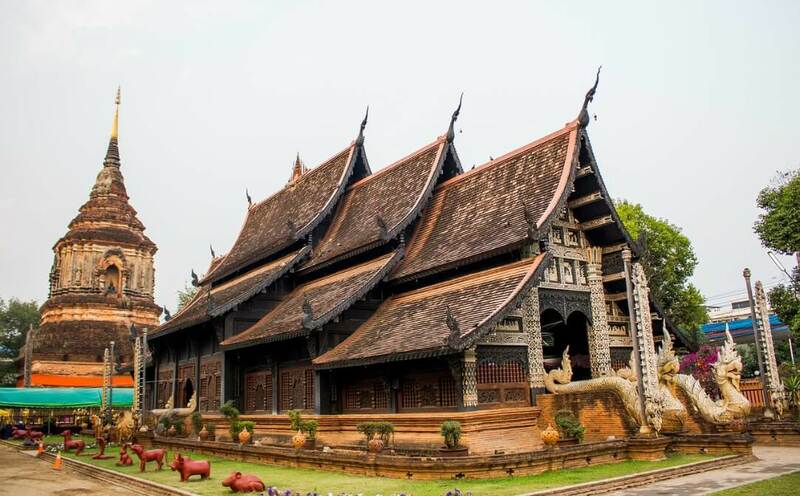 Find out about Chiang Mai and other cities, and the northernmost parts of Thailand that are actually the Himalayan foothills. 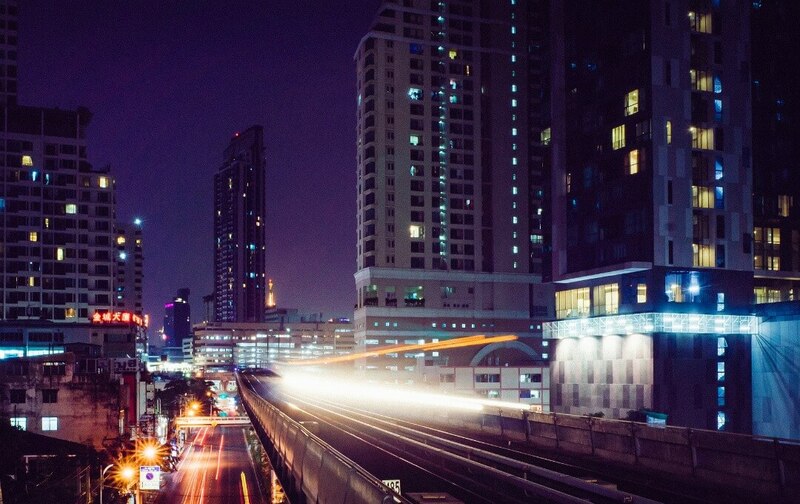 Find out where you should stay, eat and shop in this vast capital city. What are the trendiest new areas, and the best day trips on offer. Each with their own capital city, national park areas, unique history and welcoming residents. Thailand contains more than 30 ethnic groups varying in history, language, religion, appearance, and patterns of livelihood. Many are national parks, which are uninhabited and surrounded by beautiful coral reefs. 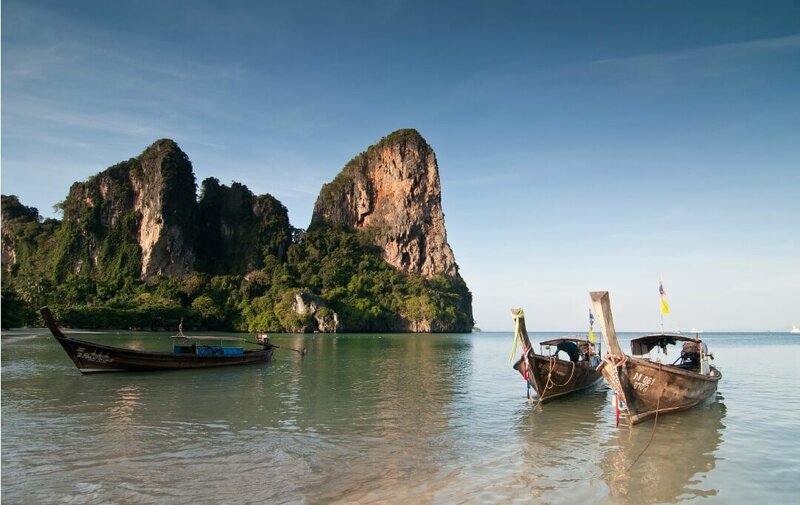 With the Andaman Sea to the west and Gulf of Thailand in the east, Thailand has a massive coastline. Whatever your budget, or style, we’ve got all the best recommendations for beaches, food, resorts and cities throughout Thailand. 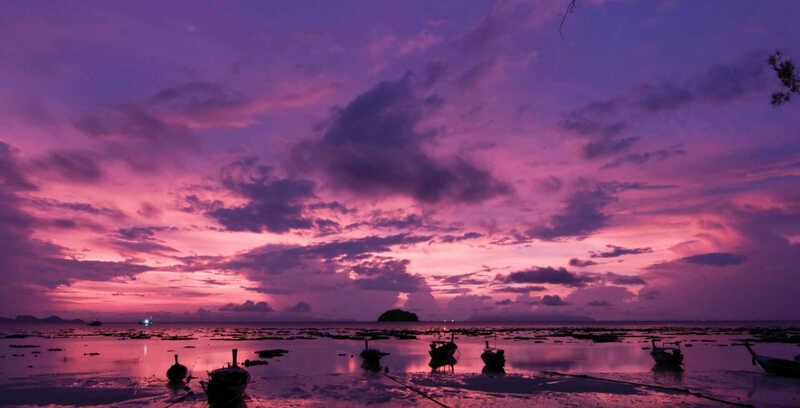 We focus on Krabi, Phang Nga, Phuket, Koh Samui, Koh Tao, Koh Phangan, Bangkok and the northern Lanna kingdom with a focus on Chiang Mai. We’ve selected the best yoga and wellness centres across Thailand, and have also partnered with reputable and cost effective tour operators too. All operators are vetted for ethical practices and we don’t promote tours of hill-tribe villages, or elephant trekking.